Last month, the Czech tennis player, Tomas Berdych was unsuccessful in making his appearance at the Miami Masters where he was drawn to face Bernard Tomic in the opening round. He withdrew pertaining to a back injury and acknowledged that his back isn’t completely ready for tennis. At the Indian Wells 2019, Tomas Berdych lost in straight sets in the opening round to the Spaniard, Feliciano Lopez. However, the former Wimbledon finalist, Tomas Berdych revealed to make his appearance in the Spanish clay Masters event in Madrid this year. The Czech has been awarded a wildcard for the same. 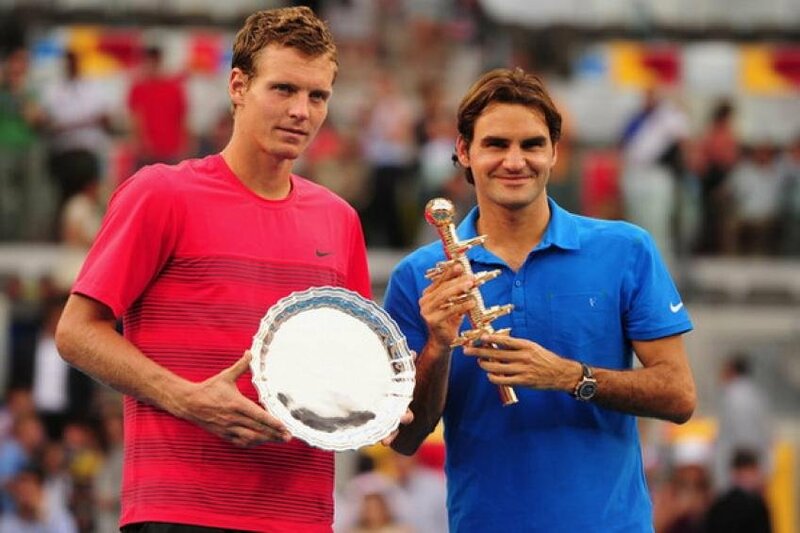 In 2012, Tomas Berdych was the finalist at the Spanish Masters and he lost to Roger Federer. 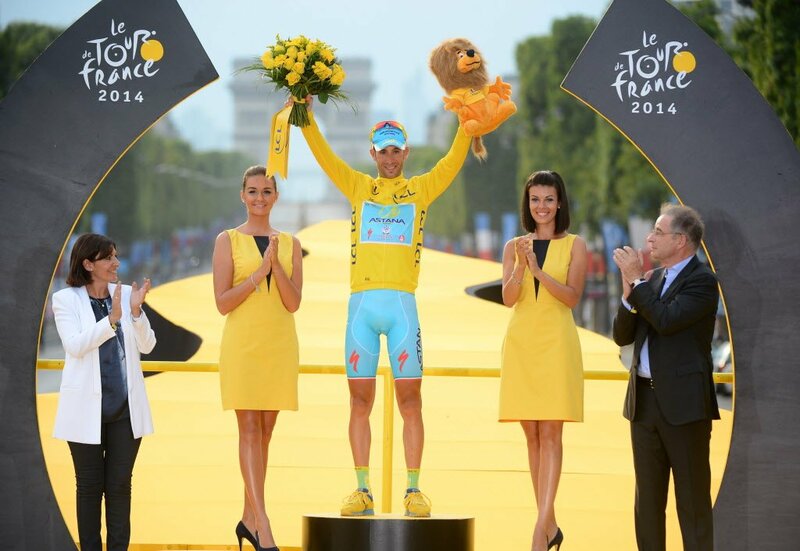 That year the tournament was conducted on blue clay. 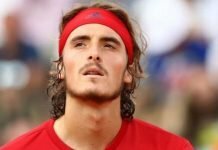 He was also trounced by the Swiss ace in the semifinals of the Wimbledon 2017. 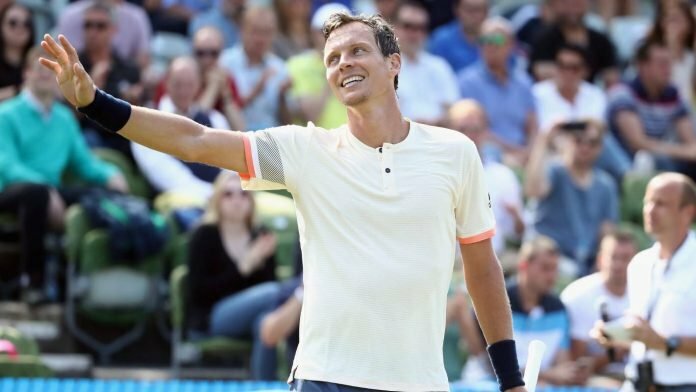 Tomas Berdych commenced the 2019 tennis season the best possible way he could. He reached the finals at Qatar Open where he lost to Roberto Bautista Agut from Spain in the championship match. Later, in the Australian Open 2019, his run came to end due to the ascendency of Rafael Nadal. In the present clay Masters event in Monaco, the Frenchman Jo-Wilfried Tsonga has retired against the American, Taylor Fritz due to a hip problem. Fernando Verdasco has been dumped out by the Frenchman Pierre-Hugues Herbert. 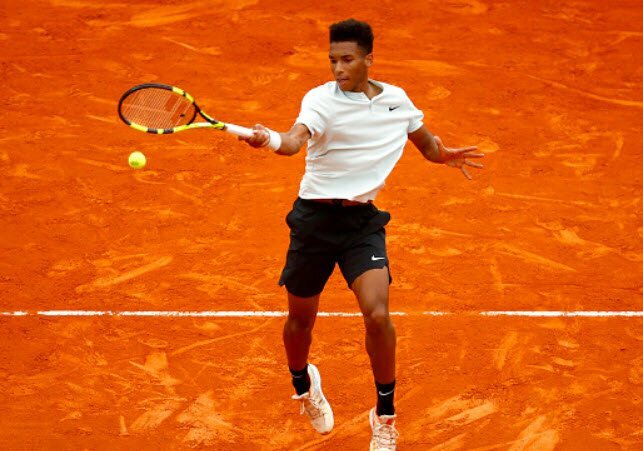 The Canadian tennis sensation, Felix Auger-Aliassime will take on the World Number three tennis player, Alexandre Zverev in the third round of the Monte-Carlo Masters 2019. Later, today the World Number one, Novak Djokovic will face the German, Philipp Kohlschreiber, who recently knocked him out in straights sets in the Californian desert.